Do your kids enjoy the computer? Have you wondered how to train them in coding? CodeWizardsHQ has created coding classes for kids including homeschool computer programs that just might be the perfect choice for you. CodeWizardsHQ isn’t just for homeschoolers. They do offer classes during the day, but they mainly offer classes in the evenings and weekends to accommodate all families. All you need is a computer with a microphone and speaker (or a headset with a microphone), and internet access. It also doesn’t matter when you sign up; they have new classes starting each month. The classes are geared towards 5th through 10th grades. The class sizes are small, usually 6-8 students. This allows for more of the class time to be devoted to coding. The instructor has access to your child’s screen to be able to watch the coding in real time and give correction as necessary. New to coding? That’s okay. There are different courses. Most kids are required to start with the first course, Introduction to Programming. They do have a placement test ($25 fee) if your child has had previous experience. This placement test takes about 30-60 minutes and will be graded by an instructor, and is available for any of the three classes offered at Wizard Level I (see below for classes). Each course is 12 weeks in length, meeting once a week for a one-hour class. There is also about an hours’ worth of homework to be completed before the next class. The course ends with a project that incorporates all the skills learned during that course. If your child completes the project successfully, a certificate of completion will be given. There is 24/7 access to the course materials, so if you miss a class, your child can go back and watch the recording later. There is also email support with the instructor and one-on-one help during weekend office hours if needed. 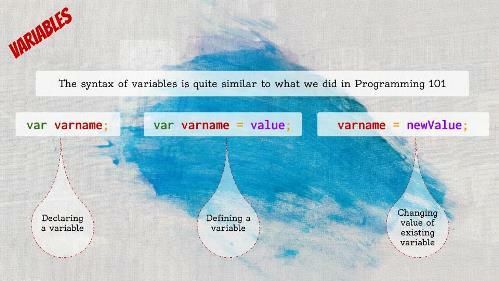 As mentioned above, the first course is Introduction to Programming. The 12-week classes cover an introduction to programming, data types & variables, functions, if/else statements & relational operators, loops, arrays, logical operators, return statements, arithmetic operators, math functions, and then a two-week certification project. 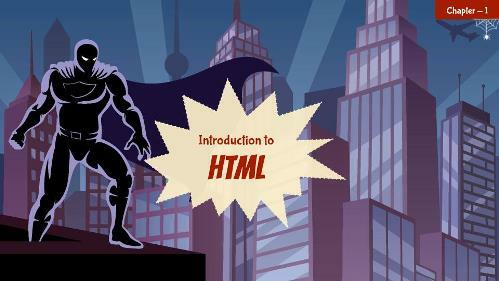 The second course is Intro to HTML/CSS. The 12-week classes cover an introduction to HTML/CSS, tags, elements, attributes, images, CSS, .class & #id, divs, box model, buttons, and a two-week certification project. CodeWizardsHQ offers three other Wizard Levels. 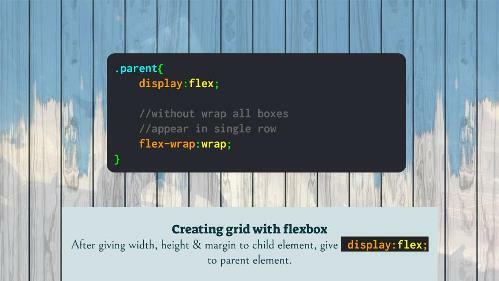 Wizard Level II covers Front End Development, Responsive Web Design, and Back End Development. Wizard Level III is geared towards advanced coding skills and covers Mobile App Development, Advanced Algorithms, and Data Science. The final Wizard Level, Level IV, is actually a 6-month internship with a non-profit organization that partners with CodeWizardsHQ. This gives your child real-world experience and can be added to a portfolio and help in the college-application process. The price is $149/month which includes the class time, a code editor software subscription, web hosting and server space, 24/7 instructor email support, and weekend instructor live help. You can contact them about discounts if you have more than one student that will be taking classes. They are offering a special rate for homeschoolers based on the number of students and you have the flexibility to pick your class time. They teach actual programming, not just programming concepts. Classes are online; accessed from home or anywhere with internet access. New material will be learned with every class to challenge your child. They provide a weekly progress report, so you know how your child is doing. They have their own code editor that allows ease for children to code and for the instructors to view the coding. Your child will receive a Certificate of Completion after each 12-week course. The classes are recorded so your child can review each lesson. CodeWizardsHQ offers 24/7 community support and instructor email support, as well as weekend office hours. Price. The $149/month seems expensive. I realize that there is a live-person component, but this equates to $447 for one course and $1,341 just for Wizard Level I. And, this is just for one student. Also, you are limited to their class schedule. There are many different days and times to choose from, but it is still just once a week. Other courses usually allow for working at your child’s own pace. If your child is serious about coding, this could be a choice for you. For more information, check out the CodeWizardsHQ website today. They also have a Facebook page with resources, tips, and ideas. You can also check out an introductory video on their YouTube channel.